Provide comfort for the family of Lance Lekvold with a meaningful gesture of sympathy. Age 45, of New Hope, beloved son passed away on February 14, 2019. He is survived by his parents, Roger & Marilyn; sister, Amber (Jason) Hansch; many aunts, uncles & cousins. There will be a celebration of life from 5-7 PM on Friday February 22nd at Gill Brothers Funeral Chapel, 7300 42nd Ave N, New Hope. 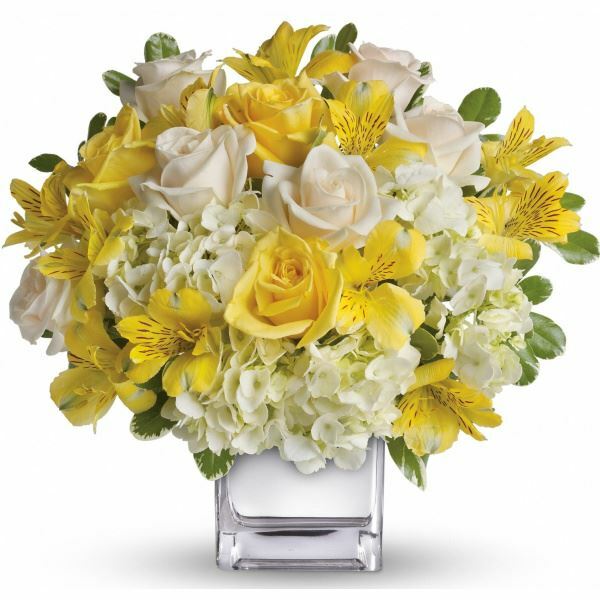 To send flowers in memory of Lance Roger Lekvold, please visit our Heartfelt Sympathies Store. We encourage you to share your most beloved memories of Lance here, so that the family and other loved ones can always see it. You can upload cherished photographs, or share your favorite stories, and can even comment on those shared by others. CHOICE, Inc., Steve and Sue Compton, and others have sent flowers to the family of Lance Roger Lekvold. 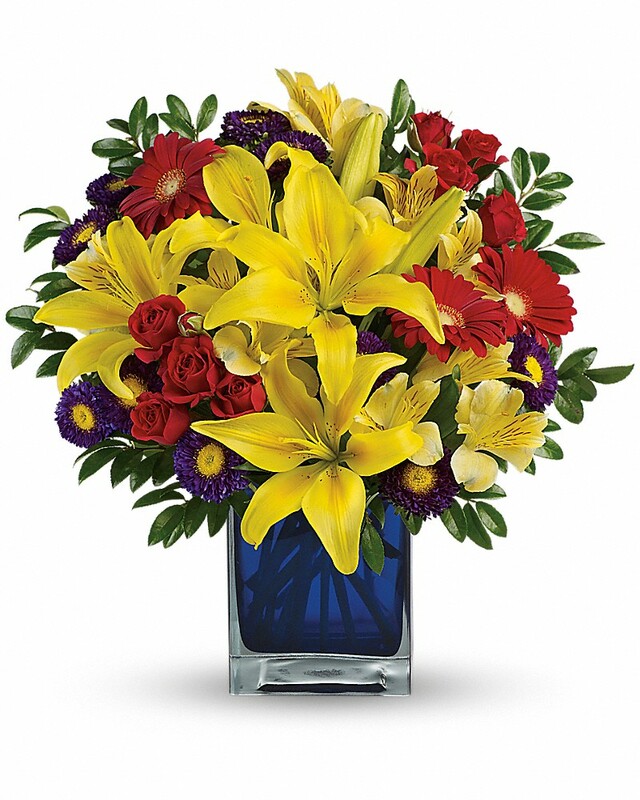 CHOICE, Inc. purchased flowers for the family of Lance Lekvold. Dear Roger, Marilyn and Amber, so sorry to hear of Lance's passing. Thinking of you and wish many blessing for you at this difficult time. Steve and Sue Compton purchased flowers for the family of Lance Lekvold. Mark Thorson purchased flowers for the family of Lance Lekvold.